How much is Michael Tait Worth? Michael Tait net worth: Michael Tait is an American contemporary Christian music artist who has a net worth of $5 million. 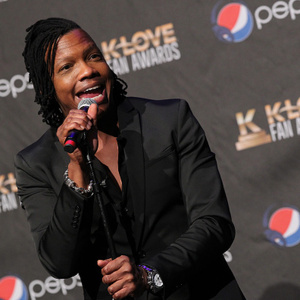 Michael Tait was born in Washington, D.C. in May 1966. He was a member of the band DC Talk and is the current lead singer of Newsboys. In 1997 he founded a band called Tait. 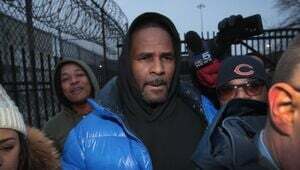 He was a member of the band DC Talk from 1988 until they went on hiatus in 2001. DC Talk won four Grammy Awards and released five studio albums. With Tait he released the albums Empty in 2001 and Lose This Life in 2003. With Newsboys he has released the albums Born Again in 2010, God's Not Dead in 2011, Restart in 2013, Hallelujah for the Cross in 2014, and Love Riot in 2016. 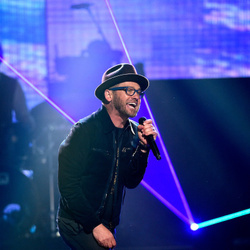 Tait has also collaborated with other artists including Carman, Pete Stewart, Point of Grace, Jaci Velasquez, Jennifer Knapp, Third Day, TobyMac, and Building 429.